Over the past few weeks, I’ve been sharing all about our Spring trip to Pigeon Forge, Tennessee. I’ve given you suggestions on where to stay and dine in Pigeon Forge, Tennessee. I’ve told you all about Pigeon Forge must visit attractions for families. And today, I’ve got one last recommendation to make to complete your Spring Pigeon Forge visit. Since I know you’re ready to start planning your trip, I wanted to ensure that you save a day to visit one of our favorite theme parks, Dollywood. 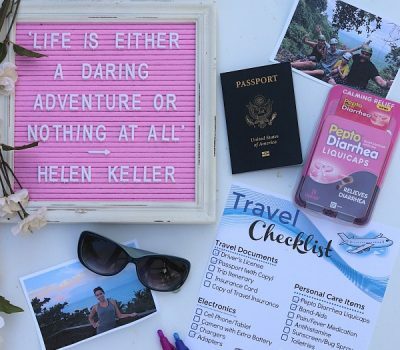 As if simple telling you about all the fun you can have at Dollywood this Spring wasn’t enough, I decided to break it down for you and share my top 5 reasons to visit Dollywood this Spring! 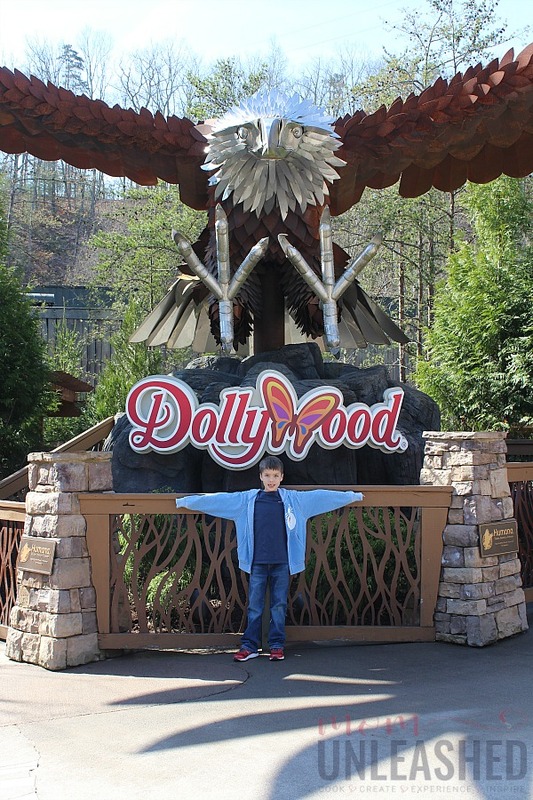 Now, just in case you haven’t heard all about Dollywood before, let me just share with you that it’s a rustic, family-friendly theme park in Pigeon Forge, Tennessee that has something for every member of the family! 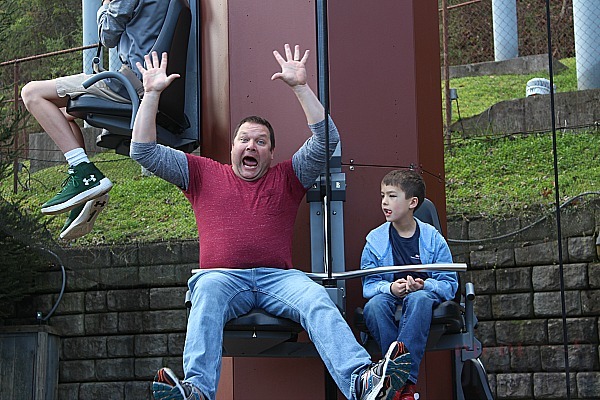 From rides for the littles to shows for the grandparents to food, fun and everything in between, trust me when I say you’ll want to plan a minimum of a full day at Dollywood! Here’s the 5 reasons why! If your family is like mine, the thing that likely attracts you to Dollywood is the rides! Seriously, they have an amazing selection and their roller coasters are crazy fun! They are thrilling enough to keep my teen going back over and over again while still being perfect for my first grader. 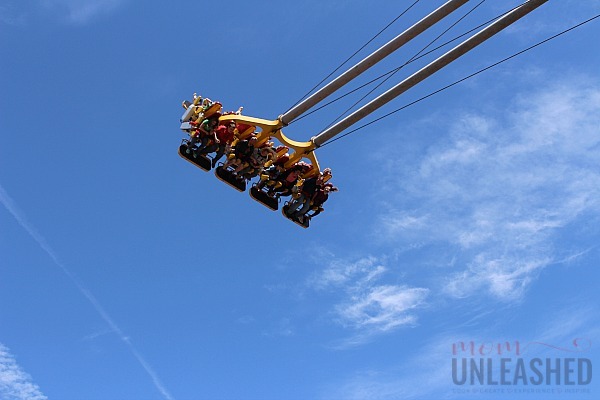 There are a variety of types of rides including some that featuring thrilling drops and other that boast heart-stopping swings! 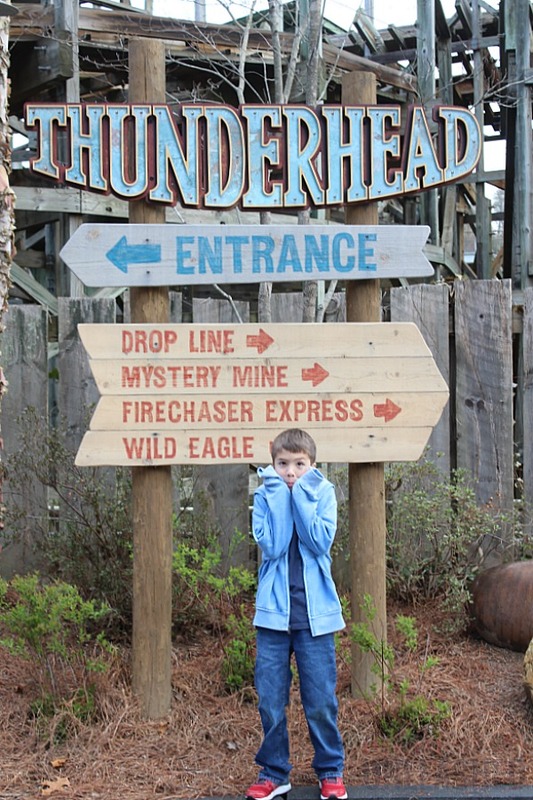 Most of the roller coasters have a very rustic feel which for my family was just awesome! We loved all the wood paired with quick turns and fast drops! Each of us had a favorite ride throughout the day in the park and we loved that crowds were light enough that we could experience rides multiple times. I’ll be honest and say that about 75% of our day was spent soaring through the air on these amazing rides. Our day in Dollywood, we rode every single roller coaster the park has to offer and it was tons of fun! It’s really great that there are enough attractions to keep the day exciting but that the park is set up in a way where you can really experience everything if you only have one day to visit. And just in case big roller coasters aren’t your thinkg, there are options for every age, ensuring that the adventurer in your family leaves filling thrilled and the slower-paced family members feel that they’ve had an amazing experience as well! Last week I told you that food in Pigeon Forge is amazing and Dollywood is no exception! 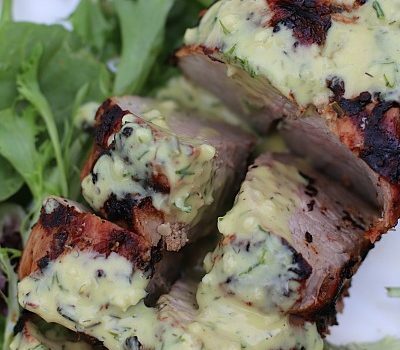 There’s an array of restaurants that vary from quick counter service to more of a sit down meal. 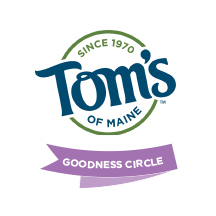 There is good Southern cooking and there are traditional options. The Festival of Nations happens to be going on during the Spring so there are even offerings from around the world (more on that later). 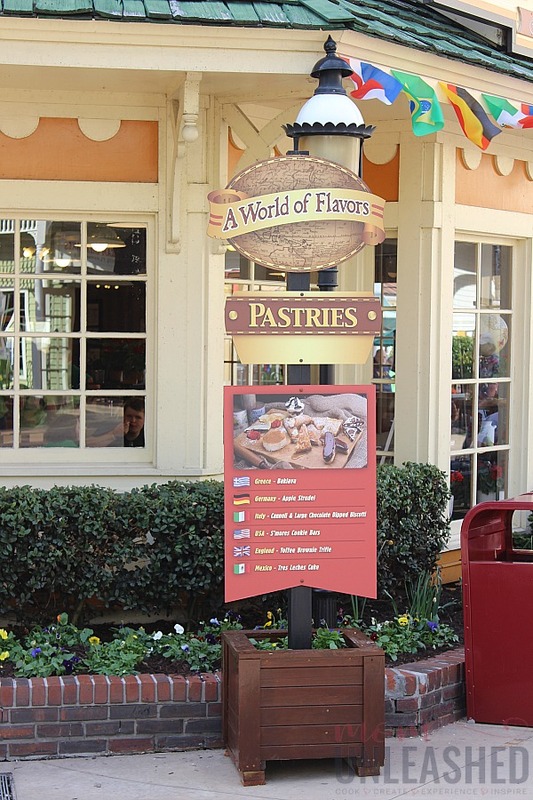 From snacks to meals to desserts (mmmmm….desserts), I can guarantee that everyone will leave Dollywood with their bellies happy and full! 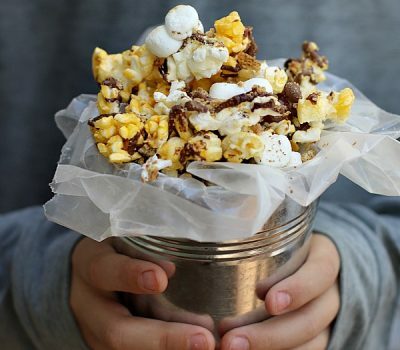 And you may even get the kiddos to try something they’ve never tried before with the array of offerings. While my kids could most likely ride the roller coasters all day with only an occasional stop for something to eat, I like to sit back and take in the atmosphere and Dollywood has plenty of it! 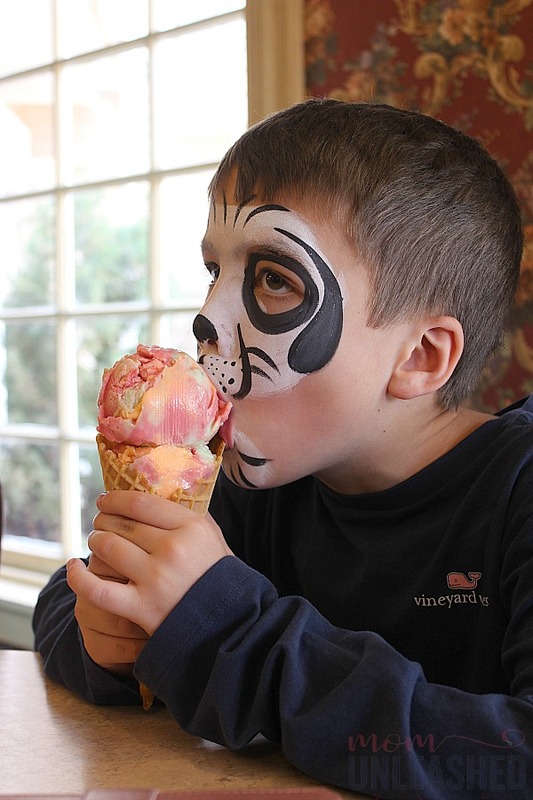 With live music acts, shows and an array on entertainment, when it’s time to stop and sit down for a few minutes the fun doesn’t have to end. There’s almost always live music and show to enjoy that have that good Southern feel that I’ve grown up with. 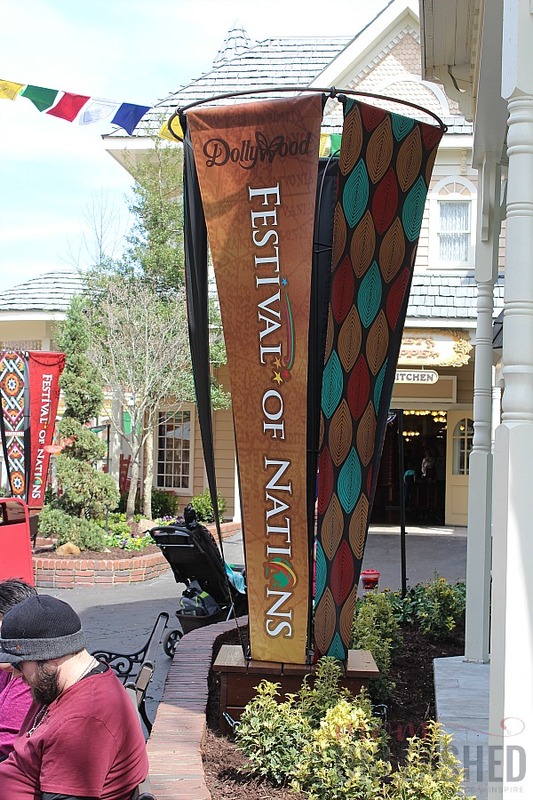 And remember the Festival of Nations that I mentioned earlier? 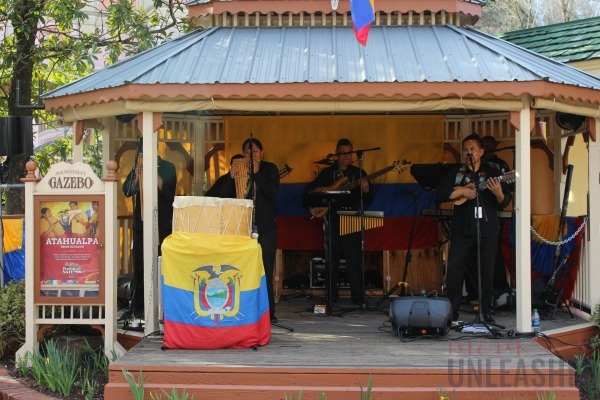 In addition to offering food from around the world, The Festival of Nations is a celebration of music, art an dance from around the world as well! 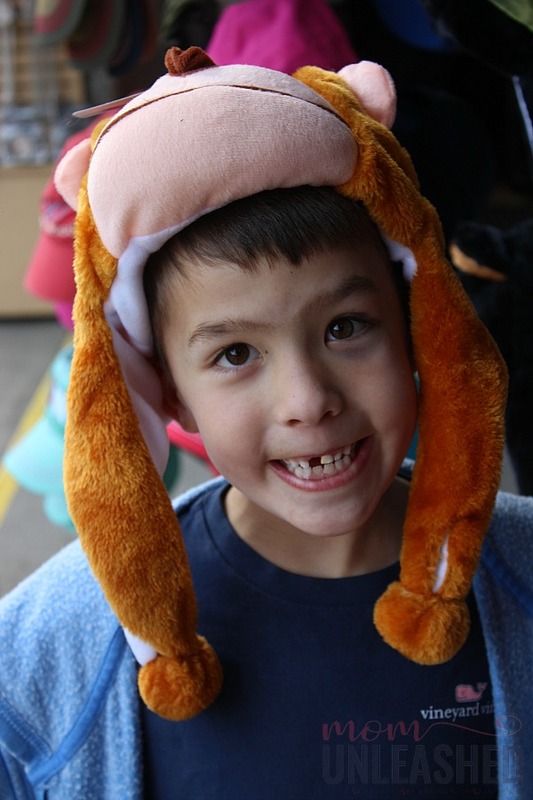 It’s a great way to immerse yourself in new cultures and expose the kids to a fun afternoon of learning! 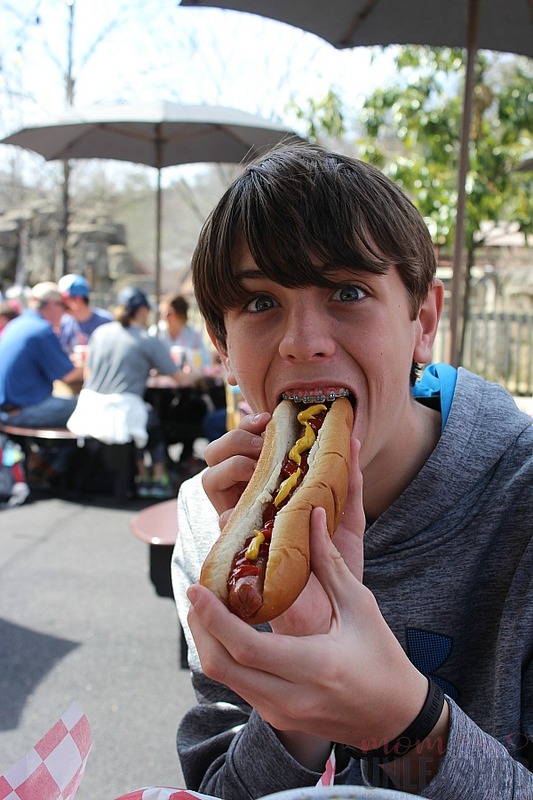 While you may think that the roller coasters, shows and food will take up all of your day, there is tons more fun to be had at Dollywood. 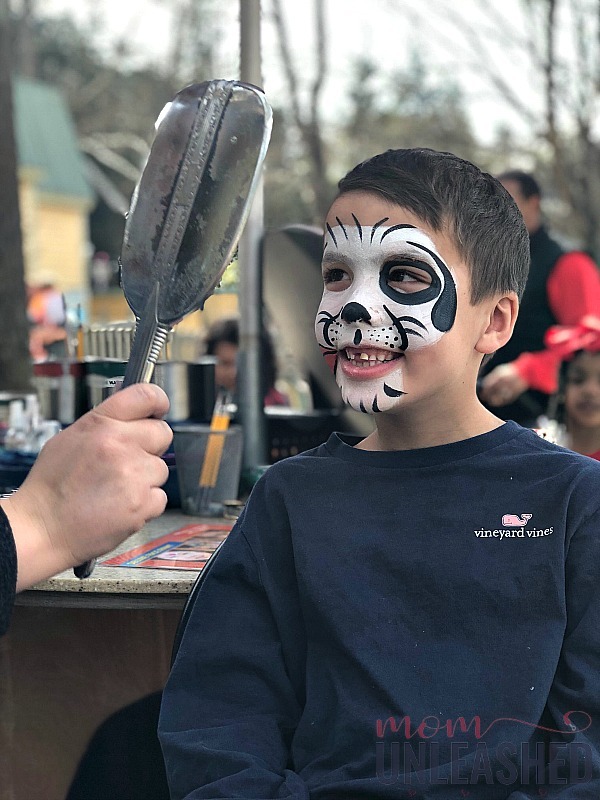 There is face painting. There are shops to explore. There are rustic sites to take in at each and every turn. In fact, just taking a few hours to walk around and see all that Dollywood has to offer is more than entertaining. 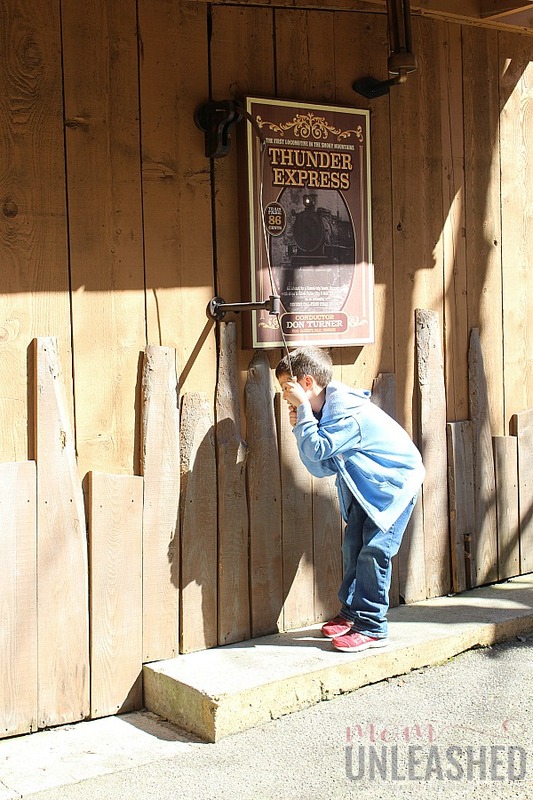 With photo ops popping up everywhere and an endless list of sights to see, you’ll run out of time in Dollywood long before you run out of new adventures! 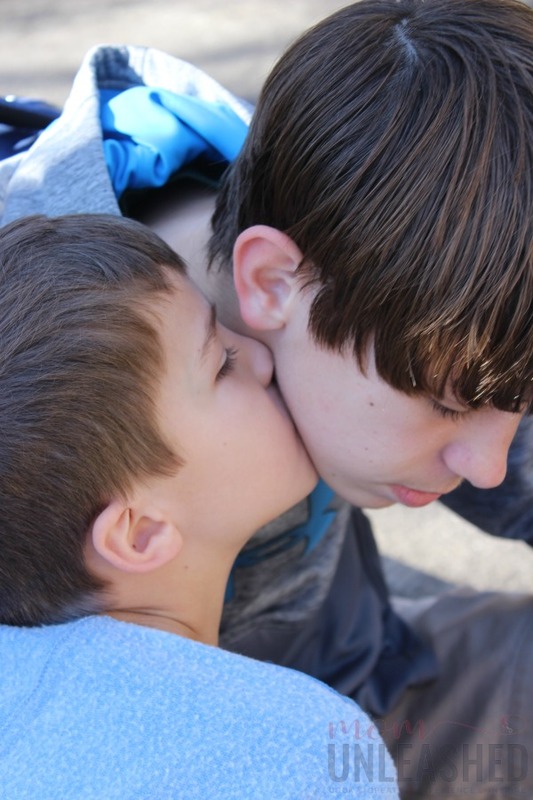 While all of the above are amazing reasons to plan your visit to Dollywood today, perhaps the most important offering of Dollywood is the memories you’ll cherish long after the park has closed and your trip has ended. 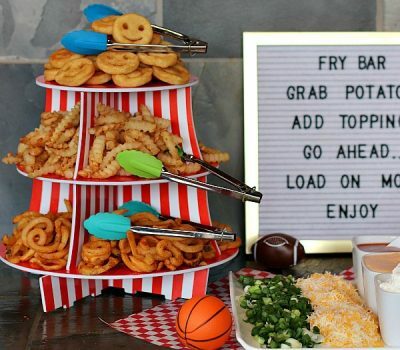 If you’re like me, you’ll remember the thrill of the rides and the taste of the food but what you will really cherish is the ability for your family to connect in an environment that’s all about family and fun. As I look back on our time in Pigeon Forge, Tennessee, it’s easy to see that this perfect family destination is the kind of place that memories are made of. 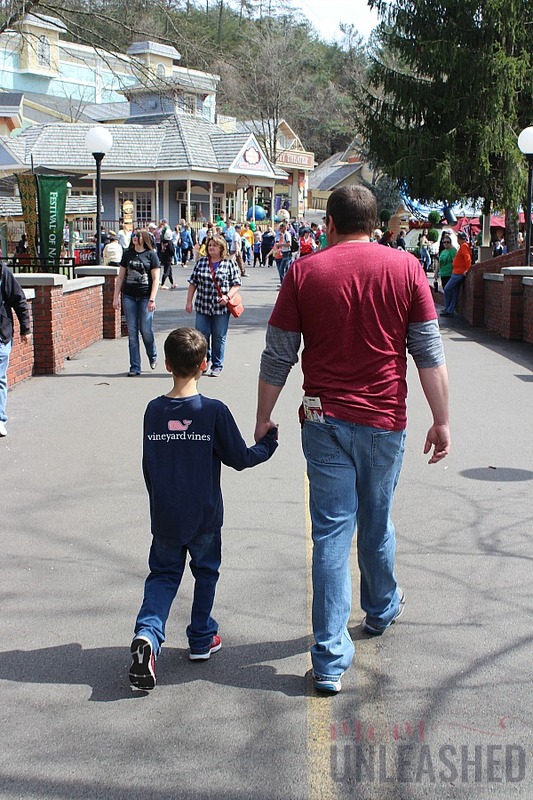 The town and Dollywood specifically are filled with good, down-home family fun that can be enjoyed by the whole family while creating memories that last a lifetime! 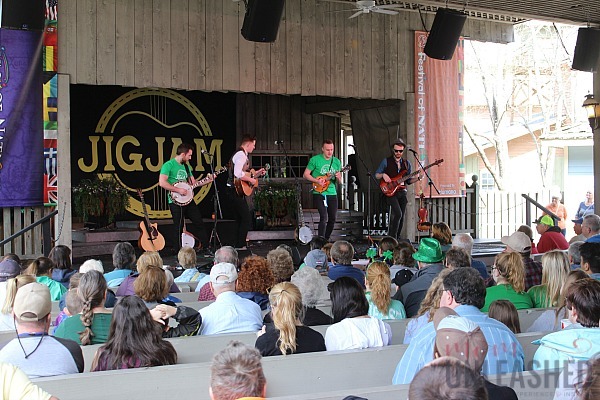 To find out more about Dollywood as well as the rest of Pigeon Forge, Tennessee and to start planning your Spring trip today, click here. You’ll be able to see the array of attractions, restaurants, hotels and more that make Pigeon Forge a perfect Spring destination for the whole family! Now tell me, have you even been to Dollywood and if so, what was your favorite part of the park? I have always wanted to go to Dollywood. It’s definitely on my travel bucket list. It sounds like so much fun! We have talked about going to Dollywood so this was interesting for me to read about your experience. Sounds like there is something for all ages to enjoy. I always hear about Dollywood but I have yet to go. It looks like a place that my family would enjoy. I know my daughter would want to go on all the rides. We’ve visited Pigeon Forge many times over the years but we’ve never been to Dollywood. 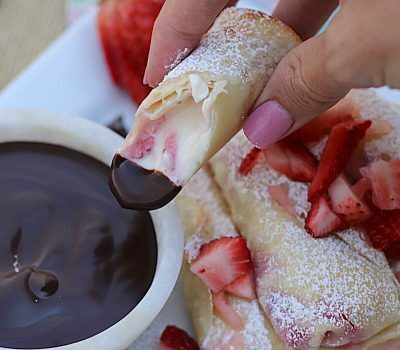 We definitely need to go the next time we visit. I’ve heard the food is amazing and it looks like such a fun place to visit. We have to plan a visit! DollyWood looks like a lot of fun! My son would love the rides there. This looks like a neat place to visit. I didn’t realize how much they have to offer! This would make for a fun family road trip. 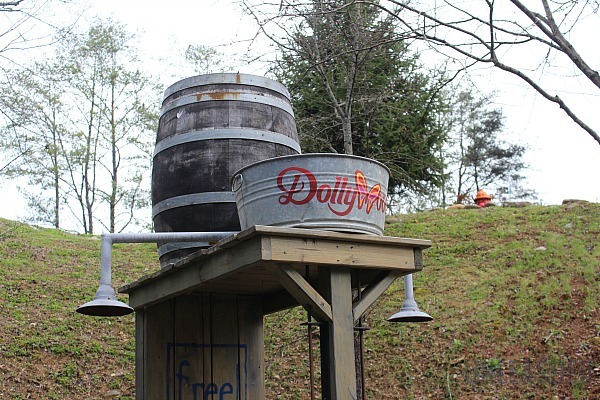 I’ve never heard of Dollywood before – it looks like loads of fun to visit! 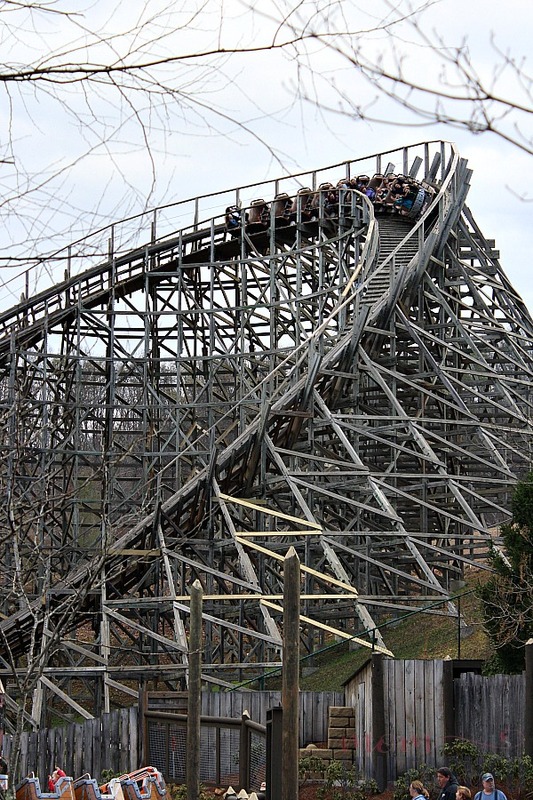 Oh my gosh, I think wooden roller coasters are so rad! I’d love to visit Dollywood! I love Dolly Parton’s support for making sure kiddos have books to read. 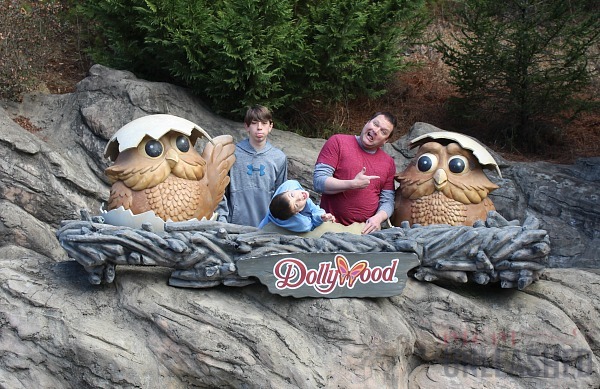 I think those are awesome reasons to go to Dollywood and just have loads of fun with the family! It’s a fun place with all sorts of activities for them to enjoy! Dollywood is one of my favorite places! I like that the park is not humongous and there are plenty of things for kids of all ages to do. I am not fond of heights and speed but I go with the family just to take pictures of the kids and see them have fun. This looks like a great entertainment. Wow! I didn’t realize they had such amazing rides in Dollywood. I thought it was more of a place for sightseeing but it looks like they have a mix of both. 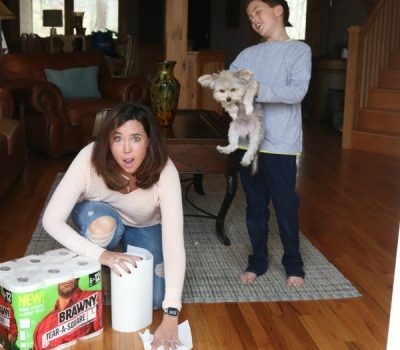 Your family really knows how to take fun photos! 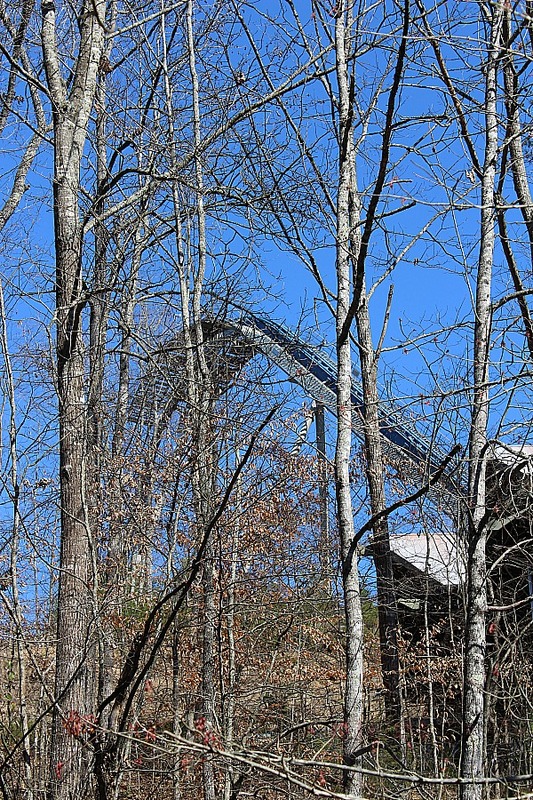 Thanks for sharing, Dollywood looks great! I’ve never been to Dollywood before and it sounds like a fun place to go to even when you don’t have kids. I think it’s awesome that they have a lot of fun attractions and good food! Always wanted to go to Dollywood. I have heard of it as I am from the UK and love to check it out when in TN. But was there anything to do with Dolly Parton there? I know she is associated with the park. (I could be wrong). I have always wanted to visit! 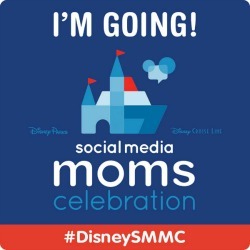 I think my mom would love to go too! Maybe a girls trip? I kind of wanted to go here. Now I read your post and it’s a definite! I have to go one day! Oh wow, I am thrilled about the rides! I’d love to try those rides too! I wish I can visit this place too. My sister would love to experience the same too.